What Is Lexus’s Plan for the Three-Row-Seat SUV? With the 2015 Lexus NX making its way into car dealership’s inventory, could it be that the NX is going to take the current RX’s place? 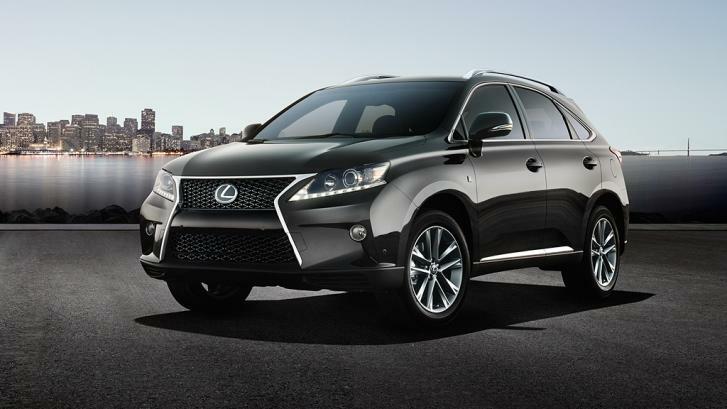 It is also rumored that Lexus is going to design the next-generation of the RX SUV to be a 3-row-seater. In fact, during our interview with Mr. Yasuo Kajino, Group Manager of the Lexus Design Division, Mr. Kajino mentioned to me that the LF-C2 concept does not indicate only one production model, in fact it reflects the possibility of several new model design styles. Now that’s exciting news! Lexus is going to build a 3-row-seat SUV based on the next LS sedan’s platform, which means it will be sitting on a rear-wheel-drive platform, with an uni-body structure. Compared to the current GX/LX SUV, although they are both rear-wheel-drive based, they are using a body-on-frame truck architecture. Therefore, it is clear that this new future Lexus SUV model is directly competing with the Mercedes-Benz GL-class, Audi Q7 and the upcoming BMW X7. As for the LF-C2 concept, Mr. Kajino refused the existence of the RC convertible production model, at least no such plans at this moment.